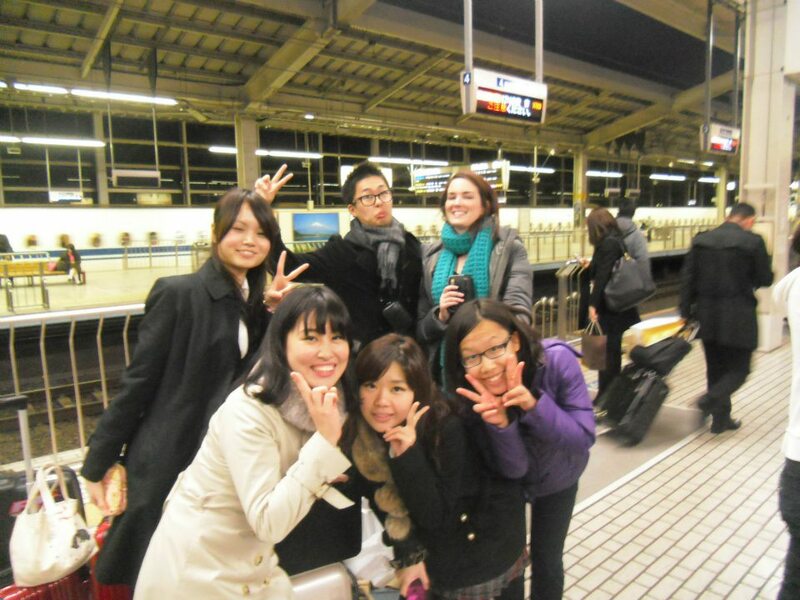 This is my 5th time in Japan, but my 1st time to study abroad in Japan. I arrived nearly 3 months ago and am currently studying the Japanese language and taking cross-cultural courses and international business courses at Ritsumeikan University in Kyoto. To be honest, I have been so involved with my activities in school that I have not had many chances or time to travel around Kyoto, but I plan to begin to do so at the end of this month. Since I have done quite a bit of sightseeing in Japan during past trips, my goal for this trip is to gain as much experience working with Japanese and learning their ways. I am thoroughly enjoying my university classes. What makes my classes so exciting is not only that my professors are all amazing, but the class ratio is 50% foreigners and 50% Japanese. It is so interesting to observe the cultural differences in class, observe different working styles, and notice how the professors balance the diverse class. I feel like my cultural understanding is exponentially expanding and my ability to see from different perspectives is improving. Shortly after the fall semester began, I passed the selection to join my universityâ€™s negotiation team. 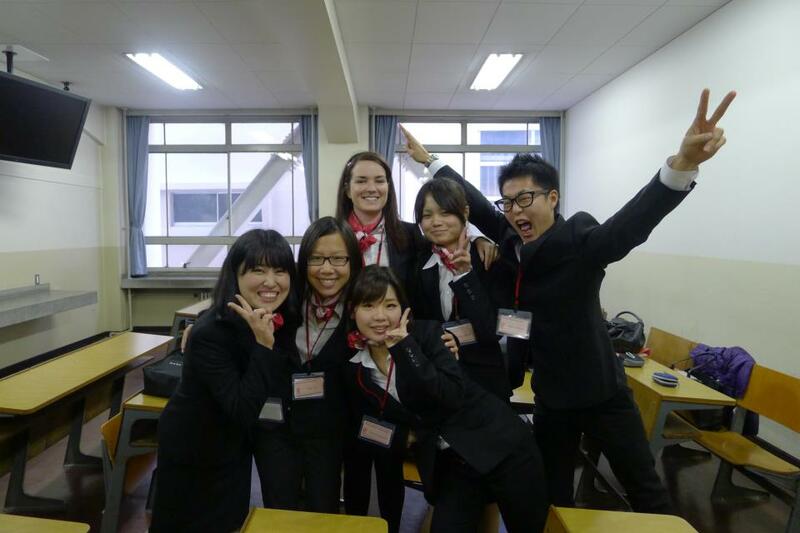 I thought joining the teamâ€™s English-speaking division would be a great opportunity for me to experience working with Japanese students who can speak semi-fluent English, get more involved in school, make friends, and learn more about negotiation. The negotiation team is no joke. When the team was recruiting students, they mentioned all the wonderful things about the team and noted that weekly meetings would only total around 12 hours. I thought I could survive 12 hours a week, so I joined. Shortly after, I realized that weekly meetings were 20 to 30 hours a week, which made me come to the conclusion that Japanese people LOVE meetings. Not just meetings, but really LONG meetings. In the beginning I felt that the long and daily meetings were inefficient, time-wasting, and unnecessary. I didnâ€™t realize until later that the negotiation team wasnâ€™t doing things wrong; the team was just doing things differently. The point of having so many meetings was really to build relationships, trust, and loyalty. Being collectivist, the Japanese highly value group harmony, relationships, and time is not a limited commodity. Coming from an individualistic society it was challenging for me to comprehend the collectivist way, but I am slowly starting to understand and adapt. If I had not joined the negotiation team, I donâ€™t think I would ever been able to gain this cultural understanding. It is one thing to read about the differences between individual and collective societies, but going through the experience is another story! 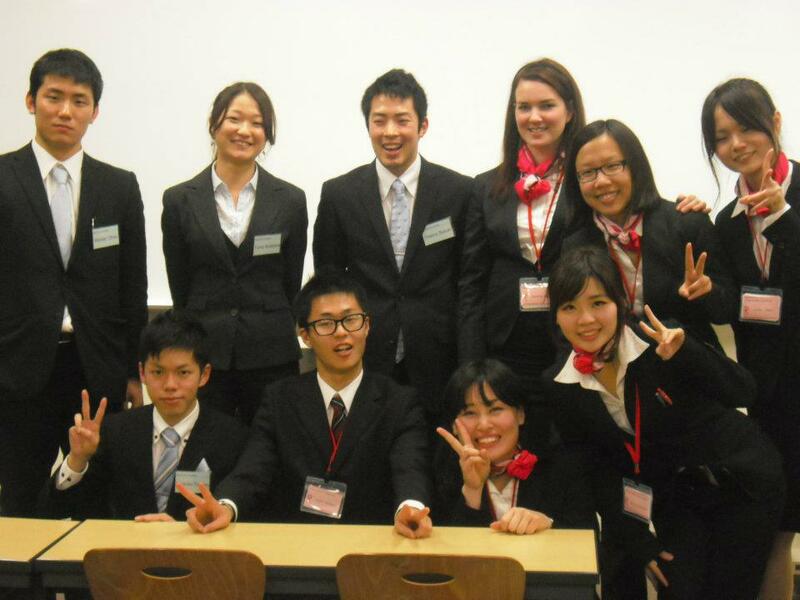 My ultimate reason for joining the negotiation team was the once-in-a-lifetime chance to participate in the prestigious Intercollegiate Negotiation Competition in Tokyo as a representative of Ritsumeikan University. The competition took place this past weekend. I had a great time and it was really rewarding to see that 3 months hard work pay off. Not only have I made close friends through the process, my cultural understanding has exponentially increased, and of course, my arbitration and negotiation skills! 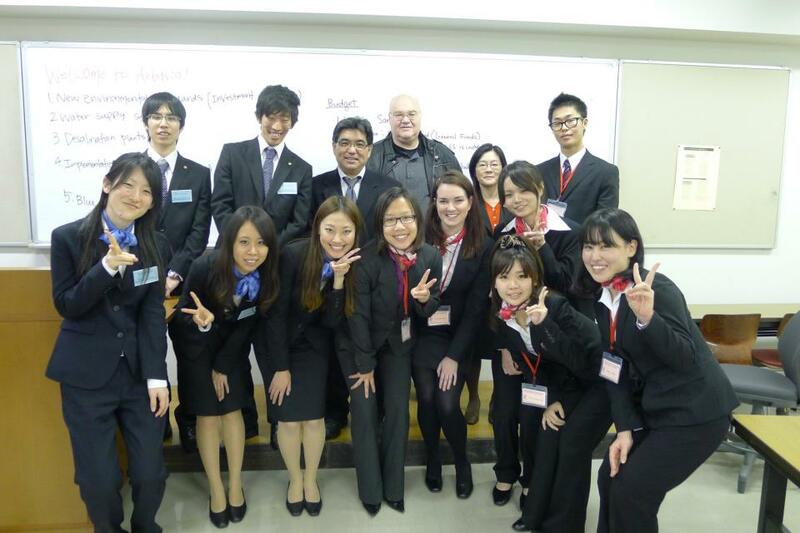 If anyone has questions/comments about studying abroad in Japan, or the Intercollegiate Negotiation Competition, please feel free to contact me! 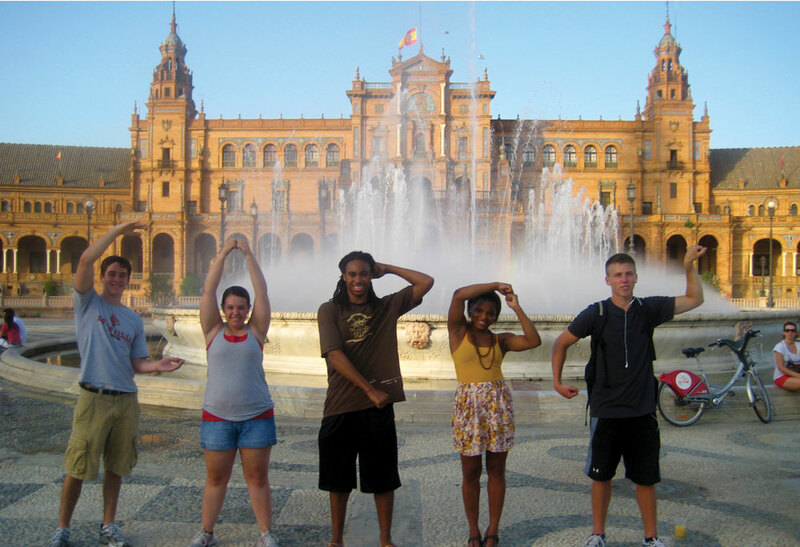 I will continue to post on the CoB Blog as I still have 8 months left of my study abroad! This entry was posted in Study Abroad by aysu0001. Bookmark the permalink.